This weekend Karting Genk will host the First round of the BNL Karting Series. Follow the participants via the Live-timing and Livestreaming. 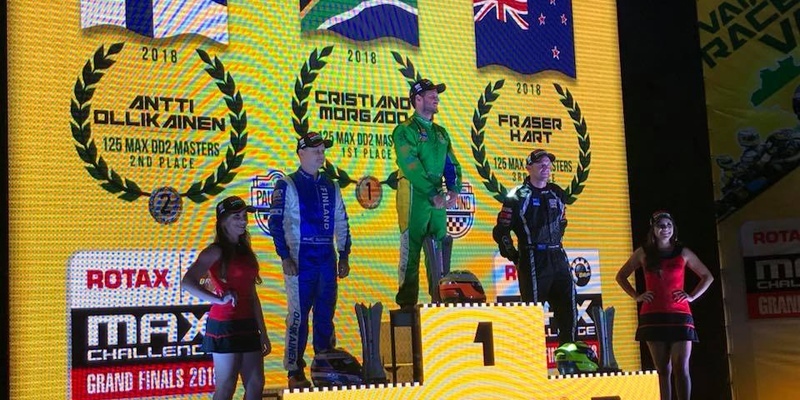 Australian Jaiden Pope has finished on the podium at the 2018 Rotax MAX Challenge Grand Finals in Brazil. 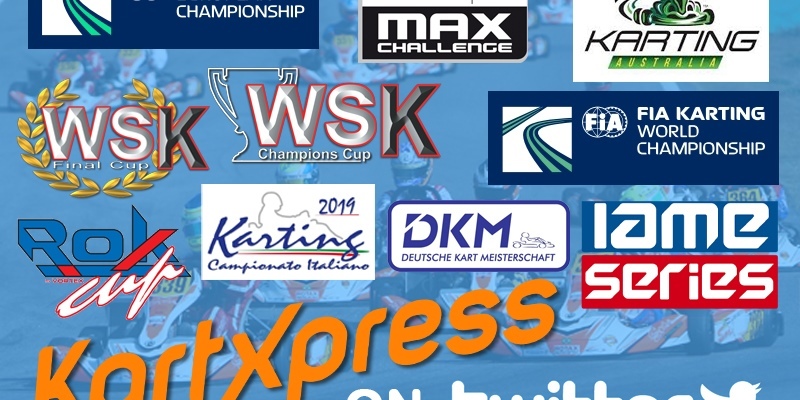 Final Report: Rotax Max Challenge Grand Finals: The "FINALS DAY". 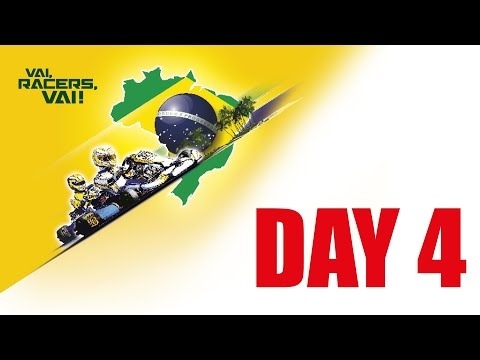 Livestreaming 2018 Rotax Max Challenge Grand Finals in Brazil 30 Nov.
Livestreaming 2018 Rotax Max Challenge Grand Finals in Brazil 29 Nov. In this clip Alexander Wurz tells about the participation of his two sons at the Grand Finals 2018. 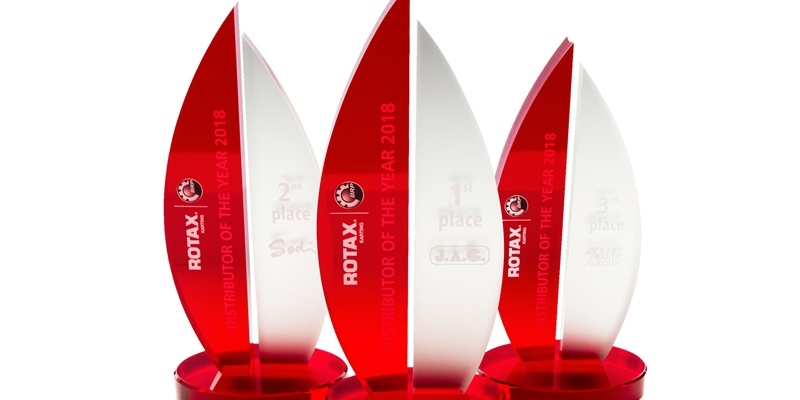 BRP-Rotax is proud to announce the top three members of its 2018 Distributor of the Year Award. The annual award program recognizes its distributor's efforts to demonstrate sales achievements linked with operational excellence that lead to strengthen BRP-Rotax’s marketing efforts in respective areas around the world. 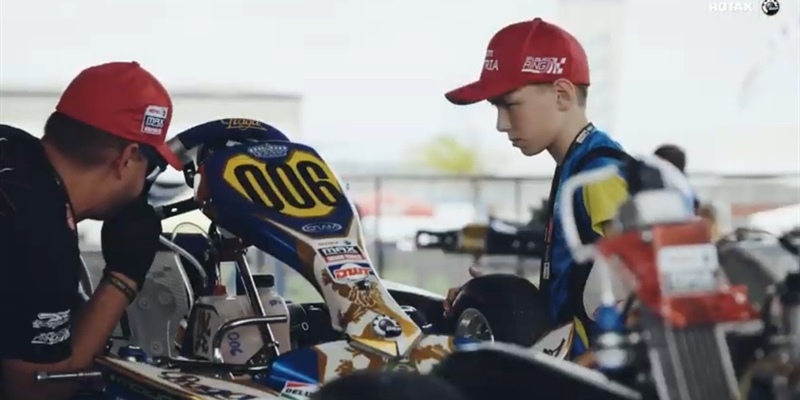 For the 20th anniversary of Rotax MAX Challenge Grand Finals BRP-Rotax cooperates with well-known associates and a newcomer in one of the world’s biggest karting event. The proven partners BirelART, IPKarting and Sodikart are complemented by J3’s Compkart chassis brand. 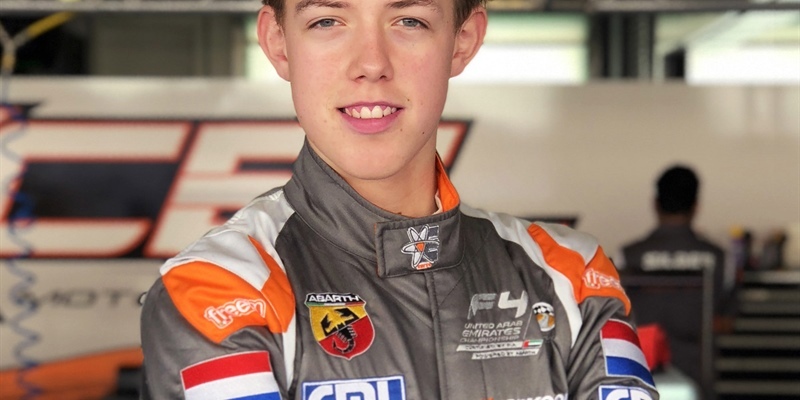 This weekend we welcome top karting talent Tijmen van der Helm to Xcel Motorsport here at Yas Marina Circuit. From the Netherlands, Tijmen tested back in December in Dubai, and having just turned 15 he can now make his single-seater debut after an extremely impressive karting career which includes becoming winner of the 2017 Grand Finals Rotax Max in the Junior Rotax Category, along with 2nd place in the CIK Academy in 2017. For the ninth year in a row, Sodikart successfully completed its mission to supply Senior Max and DD2 Master equipment at the 2018 Rotax World Finals. 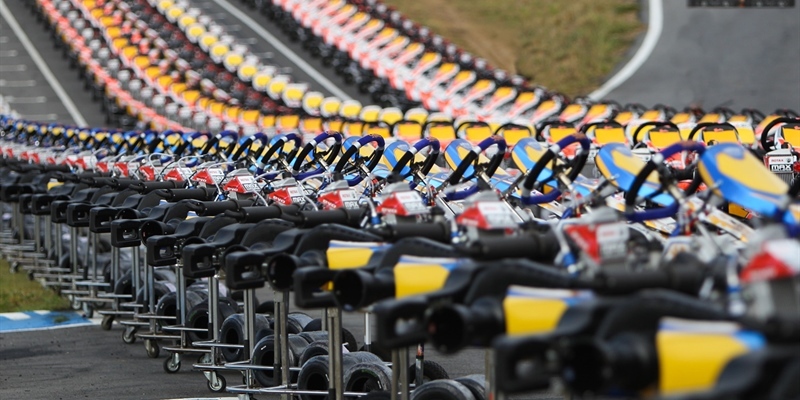 The task was not easy for the world's leading kart manufacturer, who sent over 150 complete karts across the Atlantic. 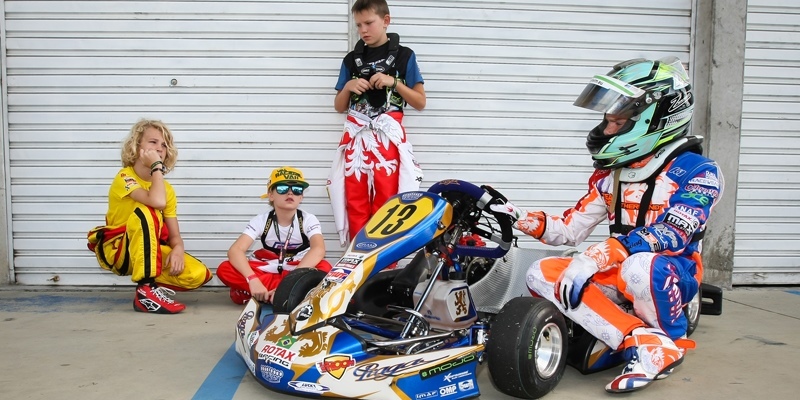 The Sodi chassis, a long-time Rotax partner, was unanimously appreciated by the competitors, who were also convinced by the high-quality service offered by Sodikart's staff. Used to winning the biggest international karting titles over many years, Birel ART is also a manufacturer eager to offer competitive products to drivers throughout the world, whatever their category. 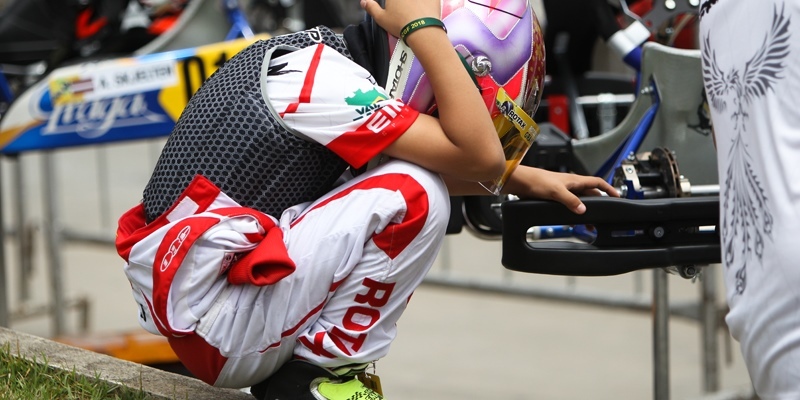 Having become a benchmark partner of Rotax during its "Grand Finals", organised in Brazil in 2018, Birel ART demonstrates its willingness to be present at all levels, with effective chassis in all conditions, easy to use and adjust. 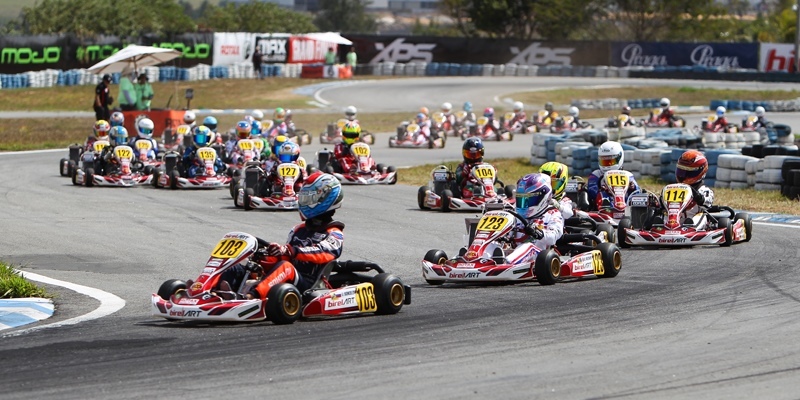 Conde, Brazil – The 19th edition Rotax MAX Challenge Grand Finals champions were crowned today at the Circuit International Paladino in Conde, Brazil. The thrilling event came to an end after a week of intense and exciting racing around the 1,280-meter track, during which 360 drivers from 55 nations battled out to win this great honour. 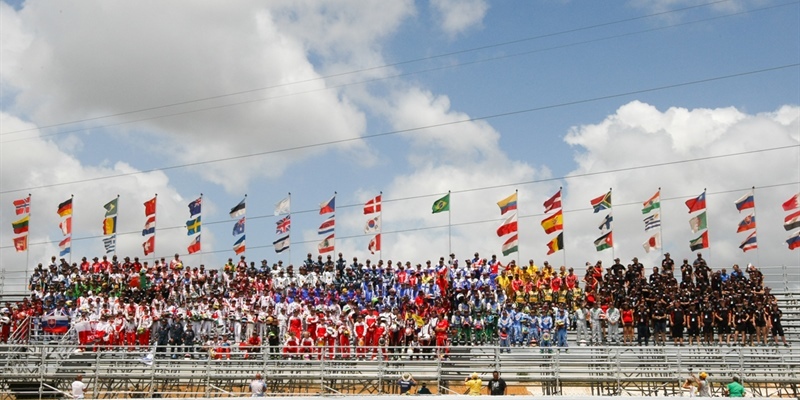 Conde, Brazil – Welcome to Finals Day of the 19th Edition of the Rotax MAX Challenge Grand Finals 2018 at the Circuit International Paladino. Saturday saw the drivers and teams arrive to light winds but satin sun and temperatures of 32 at its highest. You could feel the atmosphere had changed to both excitement but also apprehension to what would be a crucial days racing. Only half of the competitors in four of the classes (Junior, Senior, DD2 and DD2Masters) would be competing today but everyone still turned up to experience the atmosphere of Finals Day. 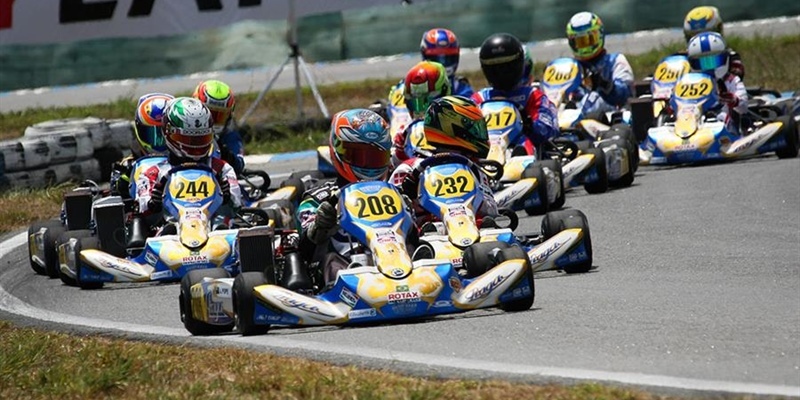 The 19th edition of the Rotax Max Challenge Grand Finals was a true spectacle. 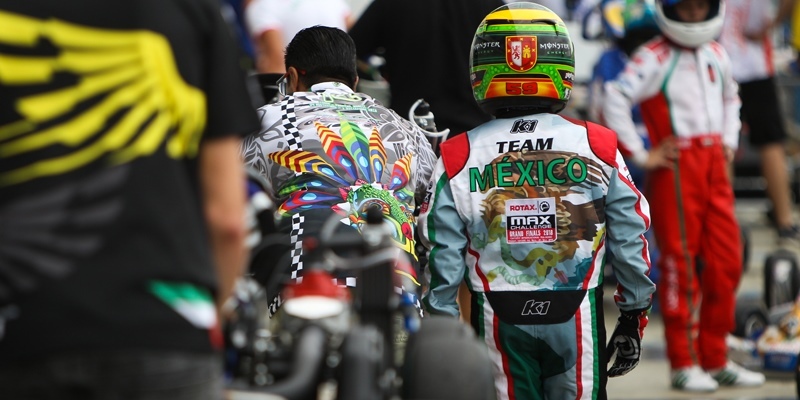 The annual confrontation between the best Rotax Max drivers in the world was held on the continent of South America at International Karting Circuit Paladino of Conde in Paraíba in Brazil. The Dutch were very successful! Follow the awards ceremony via the livestreaming 2018 Rotax Max Challenge Grand Finals Brazil. Welcome to the 2018 RMCGF hosted at the International Karting Circuit Paladino of Conde in Paraíba, Brazil. This impressive finale of the karting season sees 360 drivers coming from 55 countries during the 19th edition of this famous race. The Circuito Internacional Paladino is located in the Northeast of Brazil, a tourist and industrial hotspot, also known for its rich cultural heritage and beautiful beaches. Paladino is a popular choice for drivers as the circuit provides both speed and ample passing opportunities. Conde, Brazil – Welcome to the Penultimate day of competition at the Rotax MAX Challenge Grand Finals 2018. The drivers arrived at the Circuit International Paladino this morning excited but also maybe with a feeling of apprehension as to what Pre-Finals day will hold in store for them and their team. Again, the sun was strong and even early morning when the first karts queued for Warm-Up the temperature was creeping into the 30 degrees. 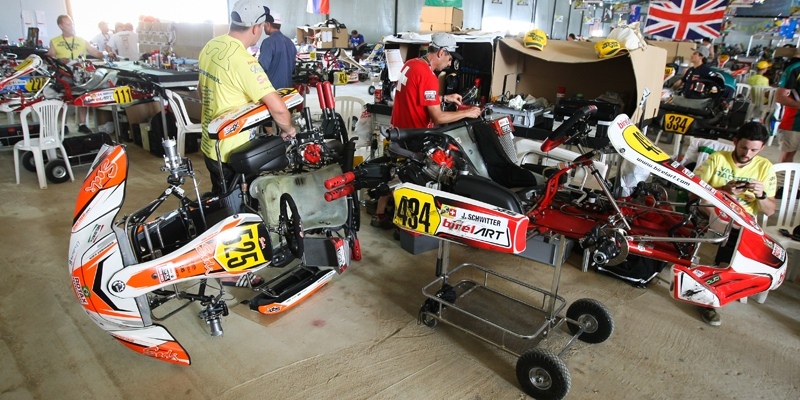 Conde, Brazil – The 2018 Rotax Max Challenge Grand Finals is hosted at the International Karting Circuit Paladino of Conde in Paraíba, Brazil. 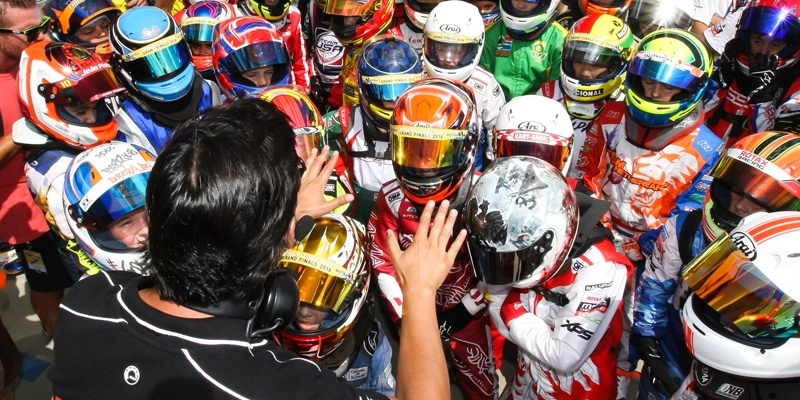 This impressive ‘grande finale’ of the karting season sees 360 Rotax Max-drivers coming from 55 countries during the 19th edition of this famous event. 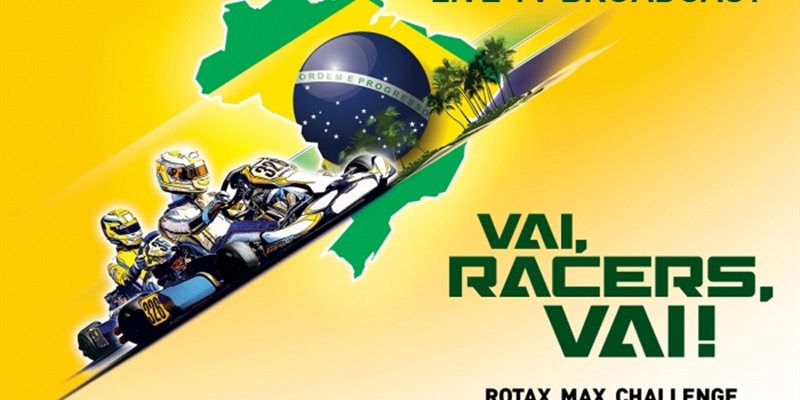 Conde, Brazil – Welcome to the 19th Rotax MAX Challenge Grand Finals here at the Circuit International Paladino. It is already day 5 of the Grand Finals here in Brazil and the sun again welcomed the drivers and teams as the gates opened early on Thursday morning. A warm 31 degrees and slightly less cloud that had been present all week filled all with optimism that, like yesterday, today wouldn’t be affected by any rain showers. Conde, Brazil – Welcome to the first competitive day of the 19th Rotax MAX Challenge Grand Finals 2018. The circuit Internacional Paladino welcomed the drivers and teams to a completely dry track as they arrived on Wednesday. However, the skies told a different story with dark stormy clouds that seemed to promise another day of excitement but also with trepidation as to what strategy they will need to make.